NJ Whisky Guild Classic Pour List for March 13… start celebrating St. Patrick’s Day early with us! Get your tickets now before they’re gone… go to http://www.whiskyguild.com or call 877-3-WHISKY! These brands will be at our NJ tasting event on March 13… you don’t want to miss this folks! Stay tuned… There are more to come! The specific pour list will be announced very soon. 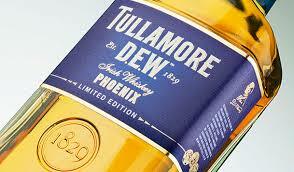 Here’s a little teaser… Tullamore Dew Phoenix… yes, you read it right ladies and gentlemen… the Phoenix will rise at Whisky Guild’s NJ event in March! 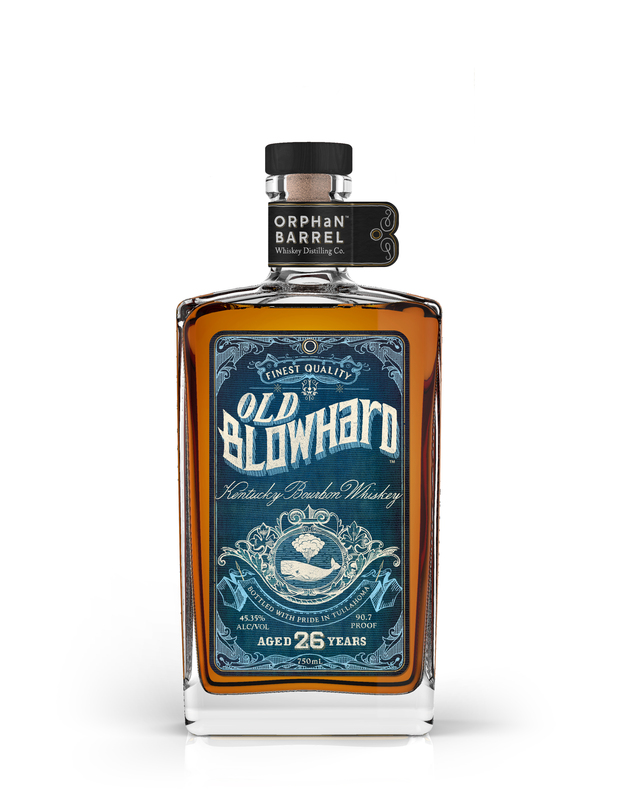 The first two spirits to be released from the company will include the 20-year-old Barterhouse Whiskey and the 26-year-aged Old Blowhard Whiskey. 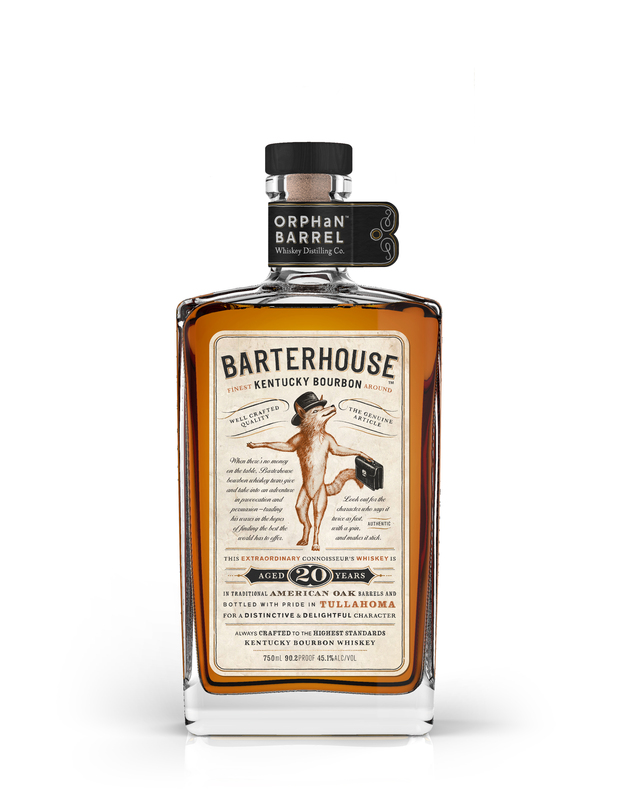 Barterhouse Whiskey (SRP: $75) stocks were discovered in old warehouses at the famed Stitzel-Weller facility in Louisville, Ky. 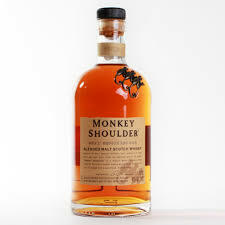 Rumor has it warehouse workers have already begun lining up for the first taste of this beautiful whiskey with a soft nose reminiscent of warm spice, biscuit and buttercream. 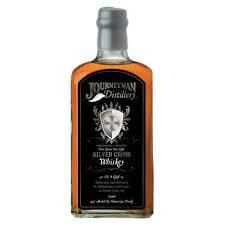 The whiskey’s mellow taste includes notes of roasted grain, charred oak and a brown sugar finish. 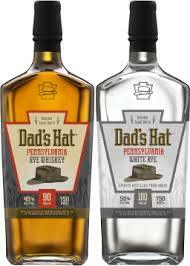 Both whiskies are hand-bottled with love in Tullahoma, Tenn., and are expected to begin appearing on select shelved throughout the U.S. in March 2014 under strict allocation due to limited supply. 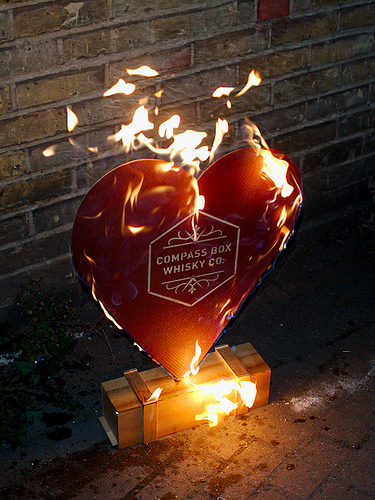 Celebrate your lover of whisky – and your love of whisky – this Valentine’s Day! Need a unique gift for your love on Valentine’s Day? Or treat yourself, dammit, you deserve it! You get the tickets immediately via email, just print, and wrap! (Hint: chocolates and flowers are nice too!) Visit whiskyguild.com to purchase tickets or call 877-3-WHISKY. Nose: big ruby grapefruit , oranges, chocolate, pepper, plums, almonds, red apples and with underlying earthy notes. 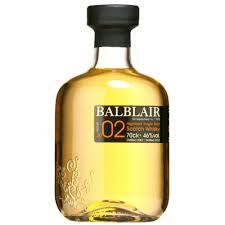 Palate: spicy and sweet to strong oakiness, chocolate, nutmeg, brown sugar. Finish: long with spice and pepper with that Glenmoragie orange zest. 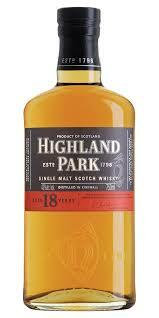 Nice Whisky, not my favorite Glenmoragie but very interesting.